I believe in a tailor made natural approach, utilizing a combination of treatments and techniques to best suit the wellbeing of the individual..
non-surgical approach that creates lift, increases collagen and eliminates lines and puffiness. 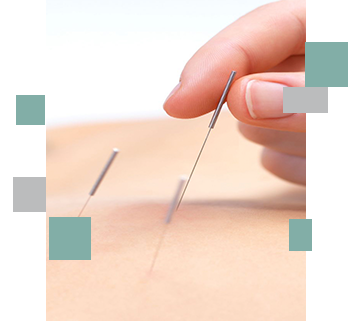 Acupuncture is a very effective pain relief treatment and much more. 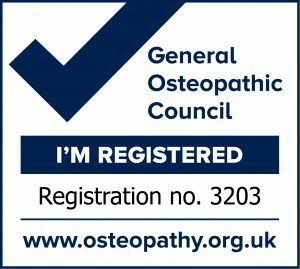 Osteopathy is a natural form of treatment using only the hands to alleviate the body of mainly musculoskeletal aches and pains.. 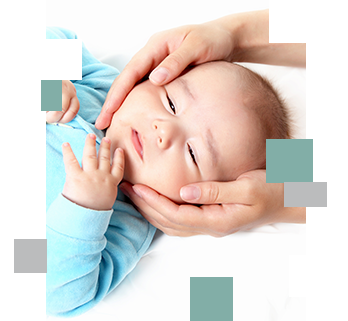 The treatment of babies and children is something that has developed within my practice over the years. Wether you are an armchair athlete or a Marathon runner. 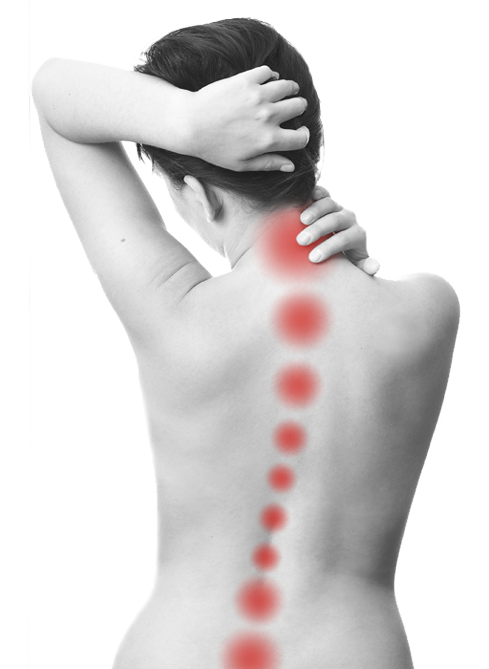 Our combination therapy (Holistic) approach to the body will get you back on track and fitter and faster than ever. As part of a combination of treatment to aid muscle repair and reduce soreness from injury or purely for relaxation. Suitable for children and adults to prevent and correct specific problems with the feet which have an effect on the balance of the whole body..
A tailor made treatment package for your staff to help working posture, eliminate work related aches and pains, reduce absenteeism, increase productivity. cash or card payments are available at our clinic, Visa, Mastercard & Amex. Treatments may be possible the same day, as we can be flexible with these times to suit you. Express treatments & last minute appointments are often available. Group/staff discounts can be arranged with our workplace wellbeing packages. Questioning and full medical history will be taken to glean as much information as possible regarding your problem. Any treatment plan will be discussed fully in advance. 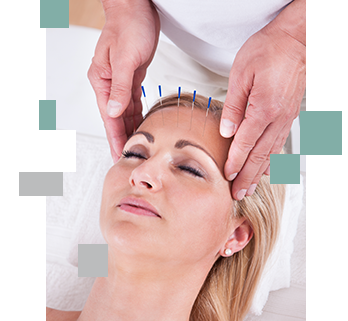 Treatments include a combination of Osteopathy, Massage, Sports therapy & Acupuncture . Please find our Appointment Times Below. All About U Health treatments started in 1997, by Paul Gould an Osteopath from a sporting and fitness background. Do you want to visit our practice? Make an appointment!